Gomez and 'Baby' hitmaker Justin Bieber made their official debut as a couple at the 2011 Vanity Fair Oscars afterparty wearing colour-coordinated. Well she began young and has been around for quite a while. She started as a child artist at Barney and Friends which is a huge favourite with the kids. 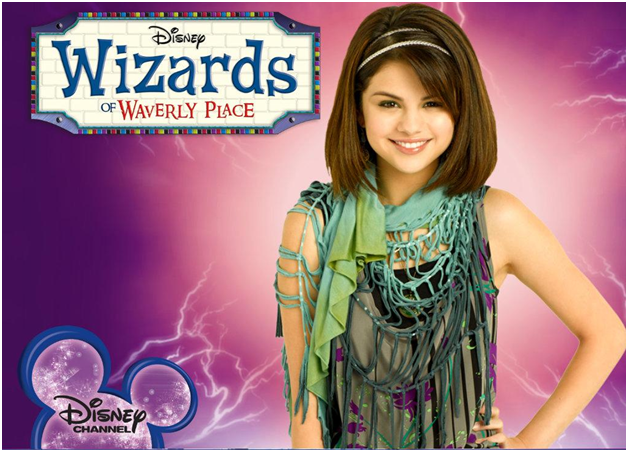 After cameos in Hannah Montana and The Suite Life of Zack and Cody, her stint as Alex Russo in Wizards of Waverly Place finally registered her as a teenage icon. 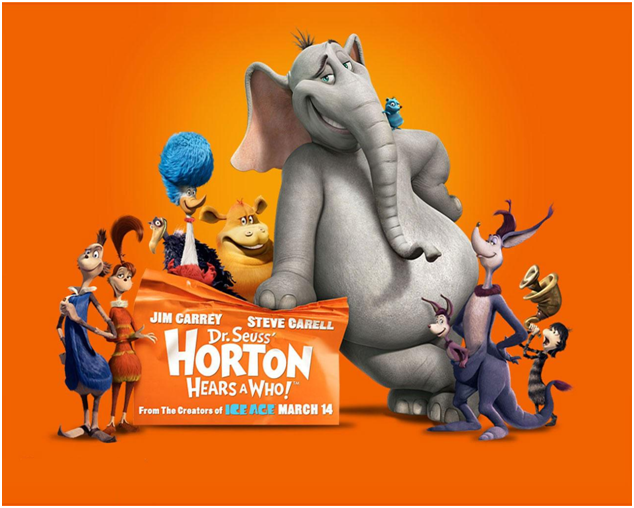 Gomez voiced 90 Whos in Horton Hears a Who, starring Jim Carrey and Steve Carrell. She voiced all of Carrell's 90 daughters in the flick, but never actually got to meet the actor. "It was kind of a bummer!" she said. "I want to see him and say 'Hey, I played your daughter!'" The Disney find is a fine actress and after Waverly Place, she did a good job in the movie, playing a double role and also mastering a bit of the British accent. She is an ace solo musician with gold and platinum albums to credit. Her hits like Slow down, Naturally, Who says and This one topped many charts for many weeks. From rumours that she was pregnant to rumours that she had spun out of control, she dealt with them like a pro as not a single headline was true. She recently fired her mom. Her mom had been her manager up until now, but now she wanted to make decisions more independently. She is good dresser no doubt, but she is a business-minded fashionista with her own clothes line Dream Out Loud and her Fragrance Selena. Instead of cat fights and petty rivalry that female contemporaries have, Selena is best friends with singer Taylor Swift and her strong bond with peer Demi Lovato is also known. She became the most-followed and the most-liked person on Instagram, as one of her snaps hit more than 4 million likes on July 12. And to top it all off, Selena beat out Justin Bieber with her major Instachievement! We wish you a very happy 24th Selena, and we are still rooting for Jelena now aren’t we?